The New Purim Collection is Here! We are excited to share with you our new collection for this joyous season. 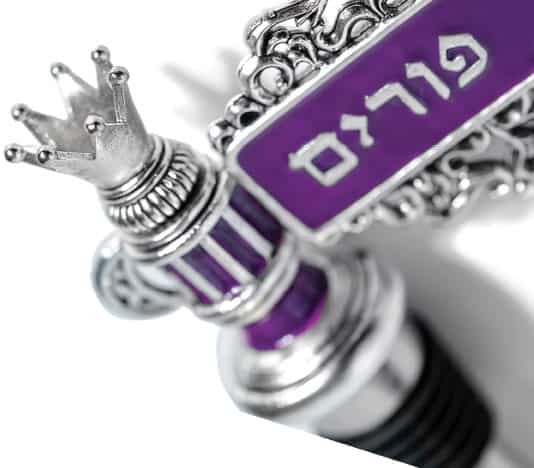 Gifts with detail and uniqueness, creatively designed, available exclusively here at the Kosher Gift Collection!